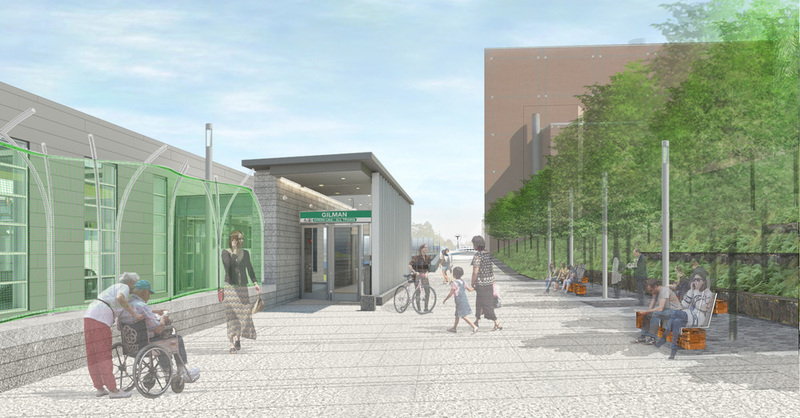 The MBTA Green Line extension will greatly improve public transit service in some of the state’s most densely-populated communities. 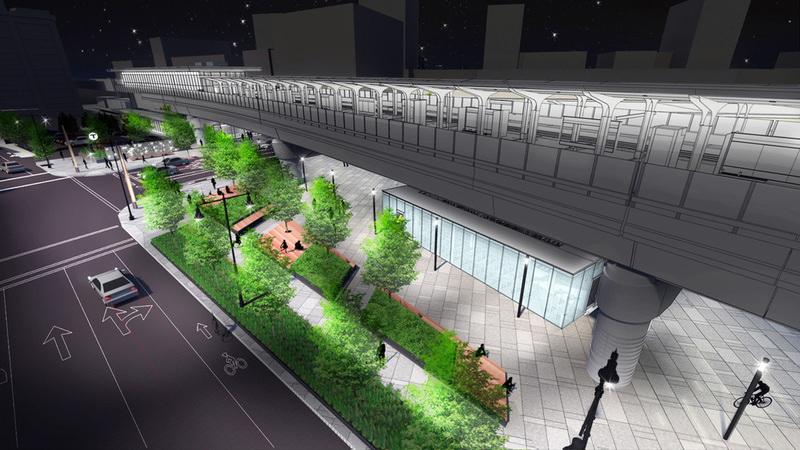 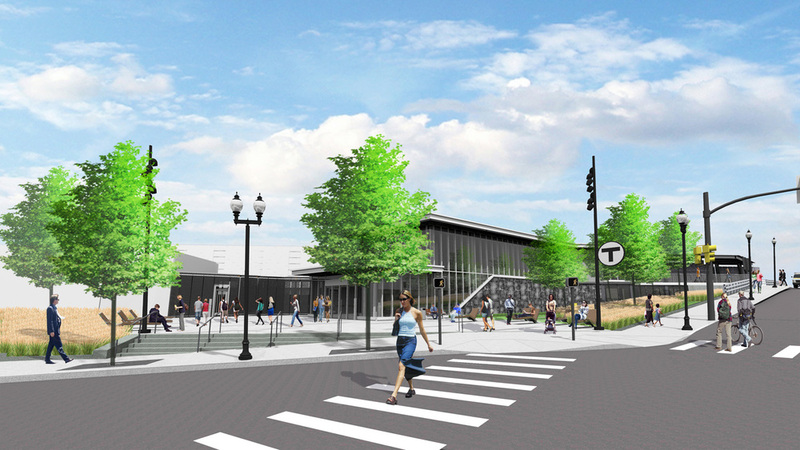 Beginning at a relocated Lechmere Station in East Cambridge, this important project will reach Union Square in Somerville and Tufts University in Medford, extending the Green Line by five miles. 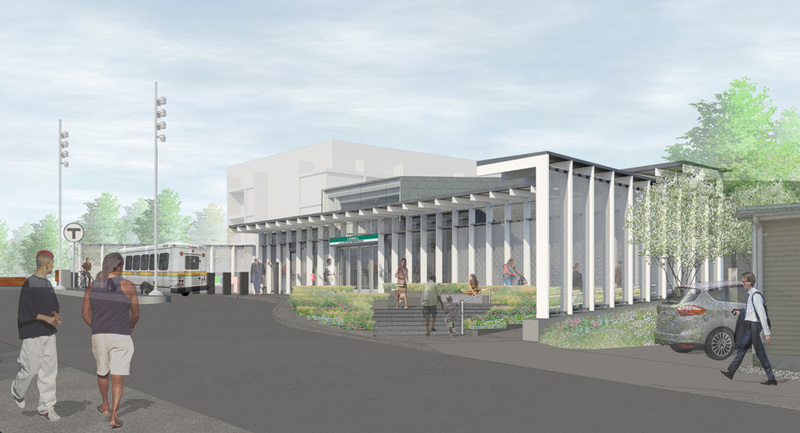 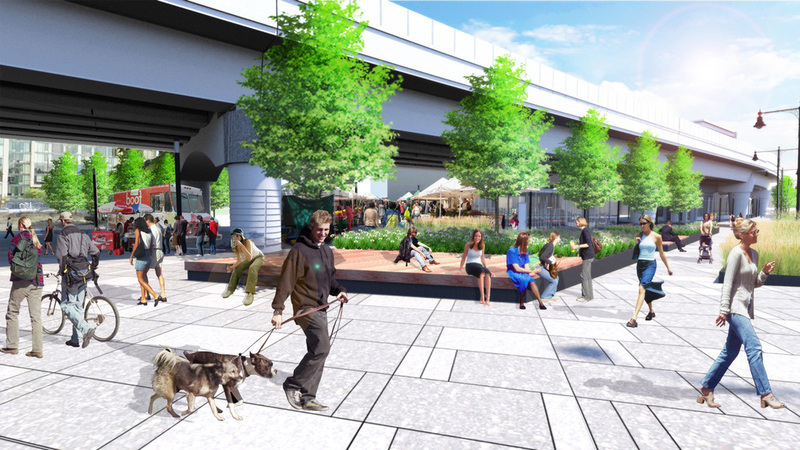 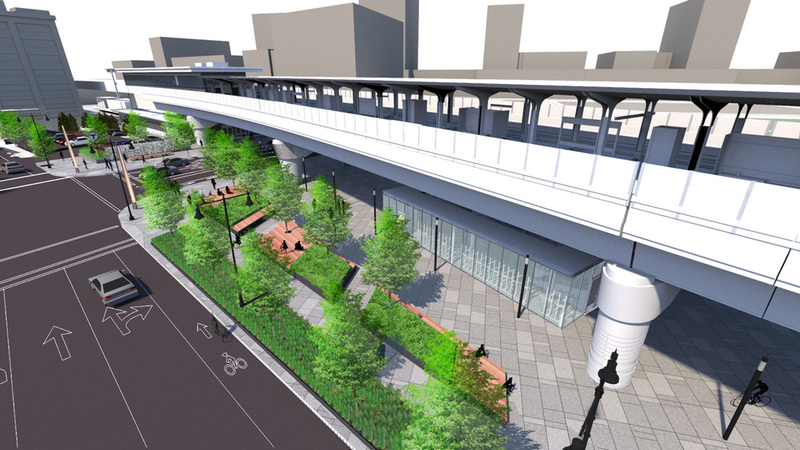 As part of the design team led by AECOM/HNTB, Halvorson Design developed all the site improvements for the seven new stations and designed a major extension of Somerville’s Community Path.